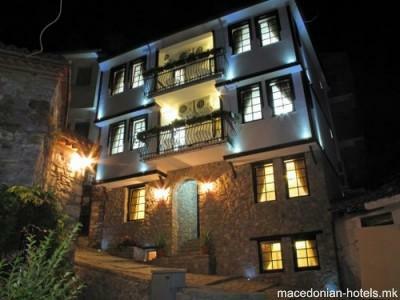 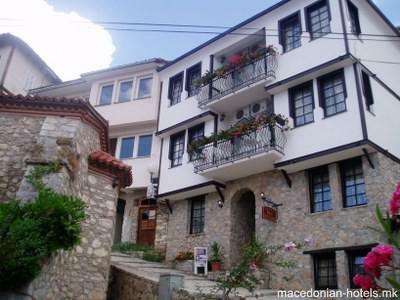 Exclusive villa, privately owned B&B accommodation, located near the entrance of the old city of Ohrid called Lower Gate, in a quiet alley away from the traffic but just a 50 to 100 steps from the lake and the most exclusive cafes and restaurants. 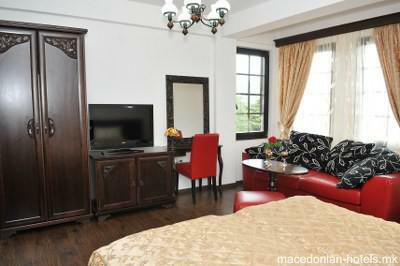 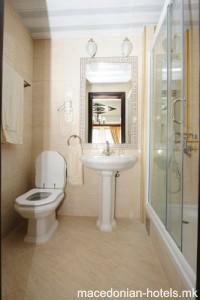 Built in the traditional local style, the property is equipped with authentic furniture and handmade carvings. 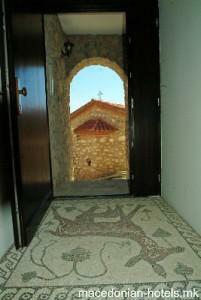 The beautiful Mal Sveti Kliment Church, from which the guesthouse has its name, is situated directly across the Villa.